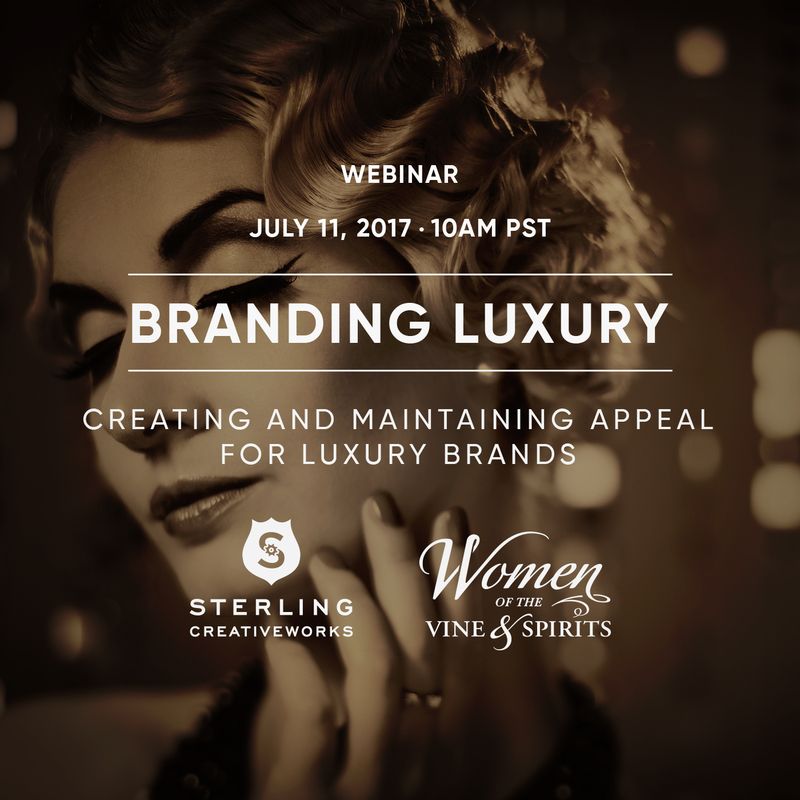 We partnered with Women of the Vine to pull together a great panel for this July, 2017 live webcast. What are the worst moves luxury brands can make that would lower their luxury value? Can a non-luxury brand become a luxury brand? Watch the replay, and subscribe on the right side of this page to be notified of future events in our webcast series.